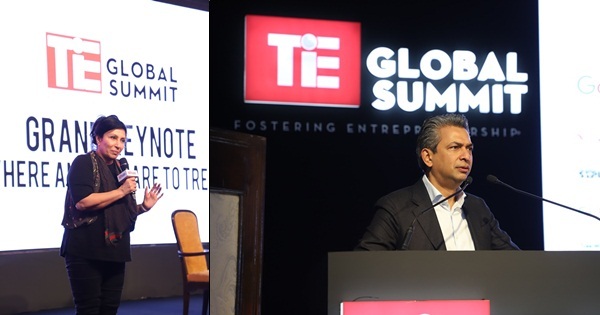 New Delhi, 29th November 2018: Furthering its vision to continually nurture entrepreneurship in India, TiE Global and TiE Delhi-NCR today commenced the 3rdedition of TiE Global Summit at Taj Palace in New Delhi. The event is spanned over two days, 29th and 30th November, 2018 is themed ‘Entrepreneurship: Driving Employment, Driving Growth’. The Day 1 was graced by the presence of numerous industry leaders, investors, entrepreneurs and government officials, who came together to shed light on the theme and offer their insights and experiences to the attendees. 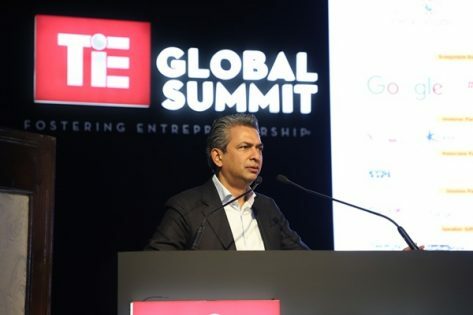 The kickoff of the first day of the event was with a welcome note by Geetika Dayal, Executive Director – TiE Delhi-NCR; Rajan Anandan, President – TiE Delhi-NCR and Nitin Rai, Chairman – TiE Global Board & Managing Director, Elevate Capital. This was followed by a round of insightful keynote addresses by Vijay Shekhar Sharma, Founder – One97 & Paytm, Mr. Suresh Prabhu, Hon’ble Minister, Ministry of Commerce & Industry & Civil Aviation; Dr. Saurabh Srivastava, Chairman Emeritus, TiE Delhi-NCR (Chair). One of the Grand keynote speakers included Ms. Asha Jadeja Motwani, of the Motwani Jadeja Foundation. 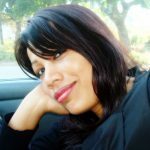 Asha is a Silicon Valley venture capitalist, entrepreneur, and philanthropist. She shared her vision to catalyze innovation and entrepreneurship in India at the grassroots level. 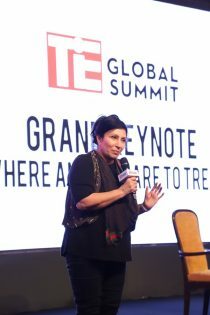 She also announced the launch of MITLI (Motwani Institute of Thought Leadership in Innovation), a one of a kind think tank that enables a curated annual exchange between top scholars at Stanford University in computer science, political science, material science, international security, and education, and their counterparts in South Asia. With an immensely inspiring commencement, the day further progressed with several discussions and conferences that touched upon a slew of topics including impact entrepreneurship, opportunities in the healthcare sector, global collaboration, connected mobility and gov-tech. Several trailblazing startups gained recognition at the Summit, with numerous awards being presented to them. The evening was wrapped up with a Town Hall with Jayant Sinha, Hon’ble Minister of State – Ministry of Civil Aviation followed by a global networking evening that witnessed a fervent exchange of ideas and anecdotes among the attendees. The 3rd edition of the TiE Global Summit also facilitated funding opportunities through Investor Lounges, where startups received one-on-one time. TiE Delhi-NCR’s live pitching show ‘TiE the Knot’ where five curated startups received a chance to pitch to investors in a televised format. The summit also offered a chance for high potential entrepreneurs to present their business plan within 4 major verticals including Angel & Seed, Series A, Incubators and Social Entrepreneurship. 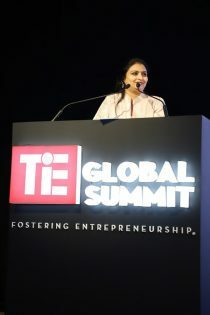 About 100 investors participated at the TiE Global Summit, and over 35 curated pitches were facilitated by TiE Delhi-NCR. TiE’s 3rd Global Summit was supported by The Department of Industrial Policy and Promotion (DIPP). 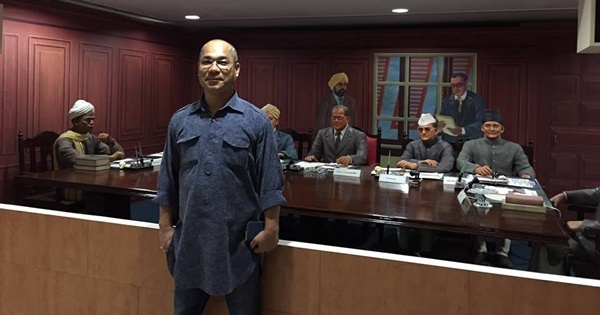 The summit was backed by several industry giants including The Lemelson Foundation, Motwani Jadeja Foundation, Google, Indian Angel Network Fund, Kalaari Capital and PayU. The confluence of thought leaders and change-makers at the Summit was a sight to behold. 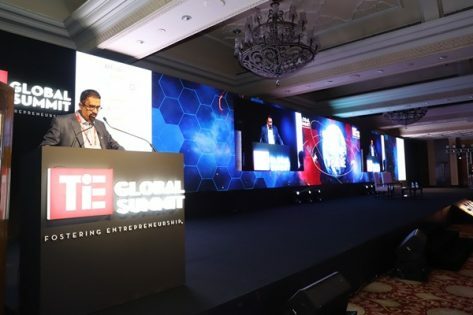 As projected by TiE, the 3rd Global Summit portrayed a grandeur and hosted over 3000 delegates that outdid its predecessors, while truly bringing forth entrepreneurship as the engine of the next stage of employment in the country. TiE Global, is a non-profit organization dedicated to fostering entrepreneurship around the World. TiE strives to inspire entrepreneurs through mentoring, networking, education, incubating and funding programs and activities. With nearly 2000+ events held each year, TiE brings together the entrepreneurial community to learn from local leaders, as well as each other. TiE Delhi-NCR is among the most active and vibrant chapters across the vast TiE network. In the last 18 years, it has continuously taken the lead in creating an increasingly positive ecosystem for entrepreneurs and investors. With a strong mentor support base, marquee events and focused workshops throughout the year it has emerged as one of the most valuable platforms supporting entrepreneurship, nationally. 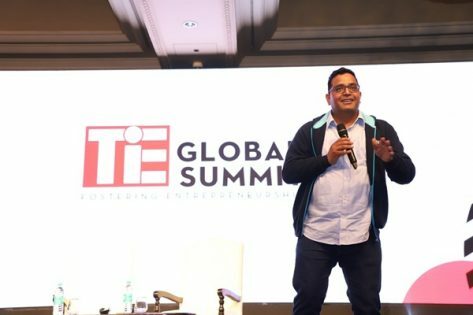 TiE has a wide range of programs including TiE Global Summit, TiEcon, Startup Expo, Special Interest Groups (SIGs) across sectors, TiE Institute & TiE Young Entrepreneurs.